All about the weekly reports we send to end users with new posts from the week before. This email will only send to people that have participated in feedback already. For each board it shows the top 5 new posts from the past week. 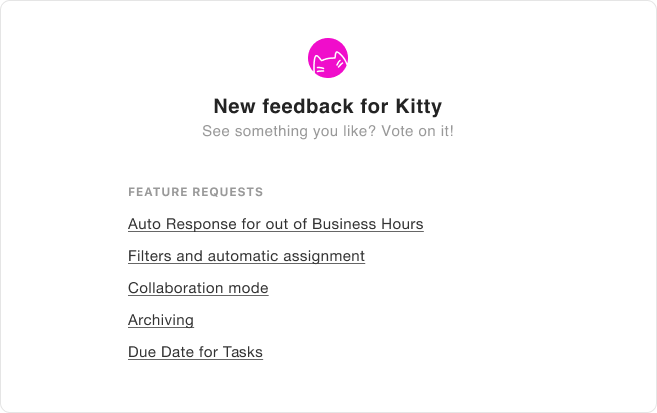 If you're thinking about building a feature that hasn't been requested, post it! Your post will show up in the weekly report to encourage users to leave their thoughts. New feedback often gets overlooked. Now it'll show up in the weekly report.